Tech will now require faculty and staff to participate in an online sexual assault prevention educational course. Haven for Faculty and Staff will be part of the annual compliance campaign beginning next month. 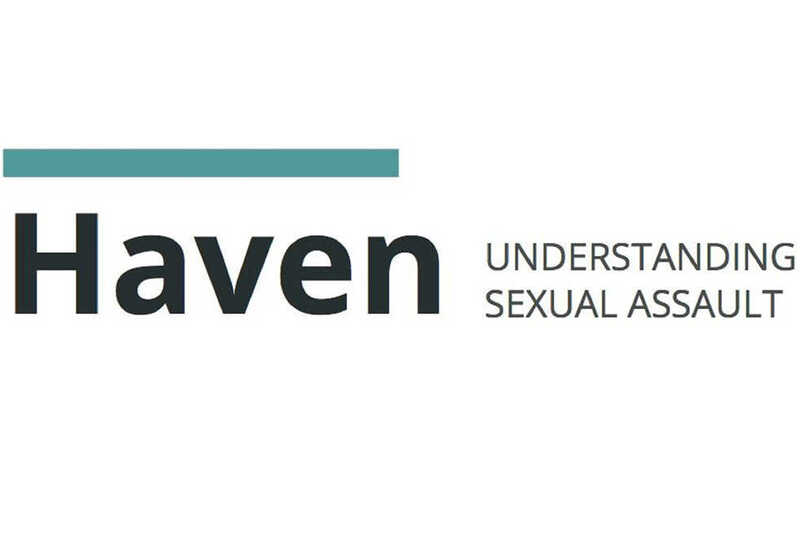 The goal of this program is to equip faculty and staff to identify and help students and others who may fall victim to the topics covered by Haven’s program. These issues include sexual assault, relationship violence, stalking and sexual harassment. “On May 19, 2015, the Board of Regents of the University System of Georgia (USG) implemented a system-wide campus safety initiative as recommended by Chancellor Hank Huckaby and the USG Campus Safety and Security Committee,” said Sonja Roberts with the USG’s Office of Communications. “A key provision of the USG campus safety initiative under ‘Education and Training for the Campus Community’ is institution employees and students must have required training to help identify and prevent sexual violence, harassment and other misconduct with a special focus on entering freshmen students,” Roberts said. Haven was developed by top practitioners and researchers and it currently reaches 700,000 individuals at over 650 institutions around the world. The program is fully compliant with Title IX and the Clery Act. The one-time training requirement will take about one hour to complete, and as is the case with student modules will not have to be completed in a single sitting. starting March 7th. This will mark the first day of this year’s Compliance campaign. Failure to complete the Haven training by April 8 will result in a formal disciplinary notice from Tech for any personnel or staff member who does not complete it, as well as revocation of one’s access to Tech’s network.